In accordance with the Order of the Minister of Finance, taxpayers are obliged from 1 July 2016 to generate SAF-T files. The Order means that all companies will have to adapt their IT systems so that they are able to report a broad data set. 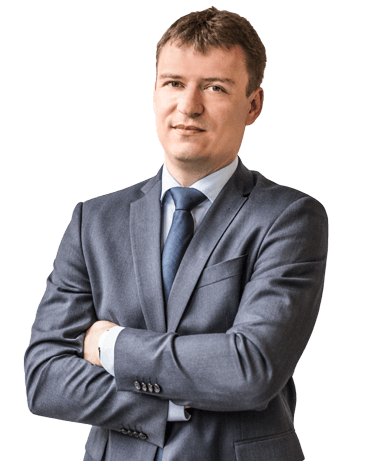 Onwelo aims to meet the needs of Polish businesspeople by supporting them in all aspects of preparing their companies to generate SAF-T structures and communicate with the Ministry of Finance. By 2018, all groups of businesspeople will be obliged to submit SAF-T files. Large companies, who will be obliged to report in this way from 1 July 2016, are first in line. From 1 July 2018 all businesspeople in Poland will be obliged to send data in the form of a SAF-T file. 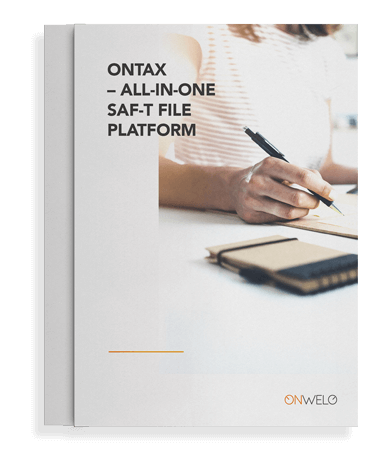 The OnTax reporting platform for SAF-T can either be installed on a company’s server, or used according to the SaaS model. Whichever cooperation model they choose, companies can be certain of receiving continuous updates and full compliance with the requirements introduced by the Ministry of Finance for SAF-T files.